Q & A session for possible applicants! To help future applicants further understand what is expected from this lab, we have provided a Q & A document for your help! It asks basic questions that many of you may have, and provides detailed answers to show what is needed to be a part of this lab. Please read over this document if you are thinking about applying for this lab, and if you have further questions not covered here, feel free to contact one of us! Click here to check it out. New poster in Pryale Hall! If you are on or near campus, come to Pryale Hall (across from the Recreation Center, near Fitzgerald House) and check out our new poster! It gives you information about what we analyze in this lab, along with all of our contact info in case you are considering applying for the lab, and much more! 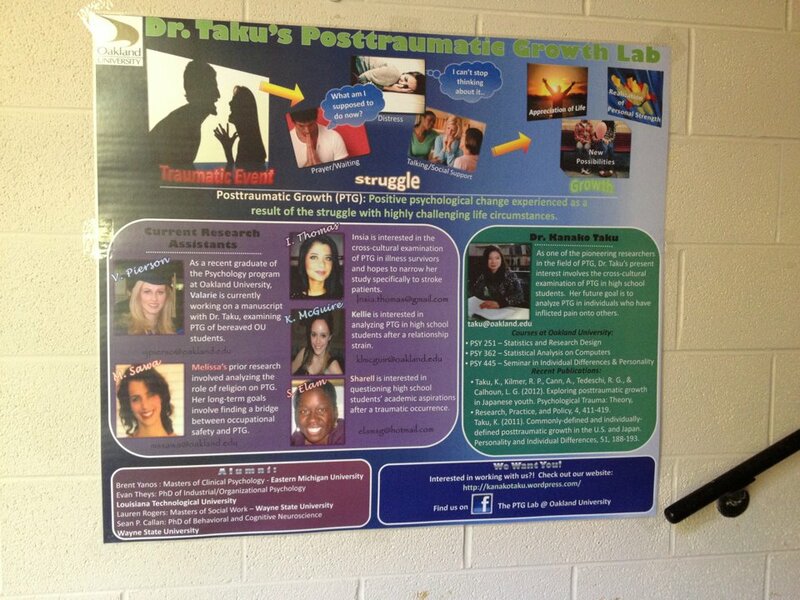 If you are not near Oakland University, check out our link below to check out the poster up close. Enjoy! Seeking Research Assistant for Winter 2013, Fall 2013 and Winter 2014! If you are looking to enhance your undergraduate research experience, then this lab is for you! To see the requirements and application materials needed for this lab, please hover over the “Students’ Research” tab and click “Seeking PTG Lab Assistants” for the information or just click here. We are looking forward to hearing from you! Insia Waris joins the PTG team! We are happy to introduce another new member to the lab, Insia Thomas! 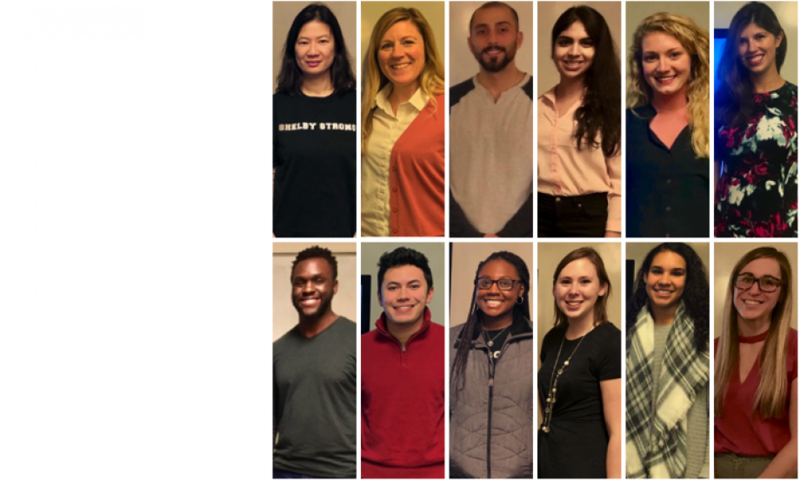 Insia has received her Bachelor’s of Science in Biology, but is continuing her education here at Oakland University to further her studies in psychology. After Oakland, she would like to pursue at PhD in Neuropsychology. In this lab, Insia will be focusing on the cross-cultural examination of PTG in illness survivors. Welcome to the lab, Insia! 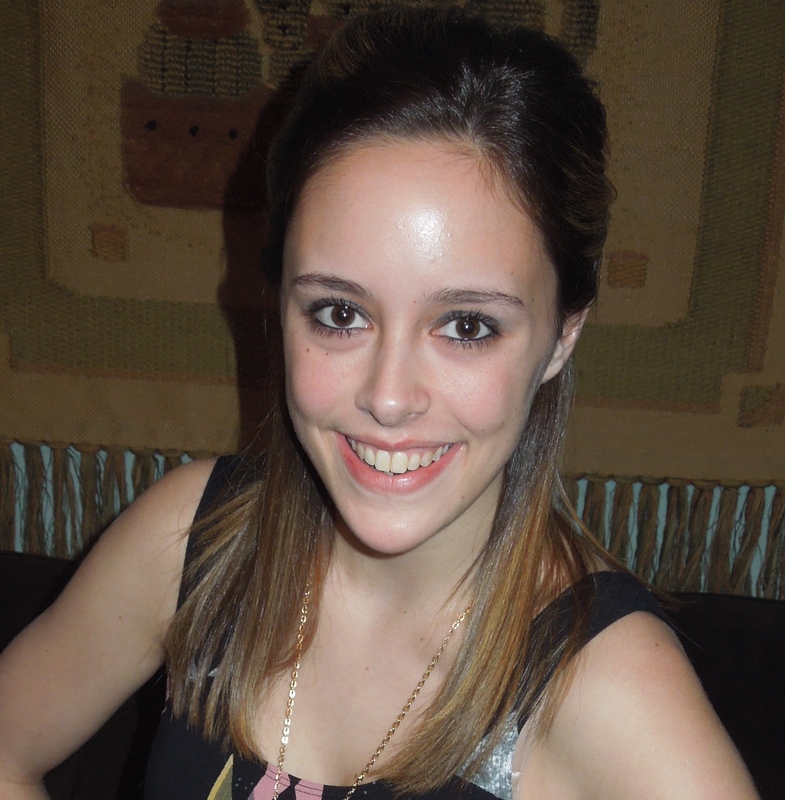 Introducing Kellie McGuire … Our new research assistant! We are very excited to announce that Kellie McGuire will be joining the PTG Lab! 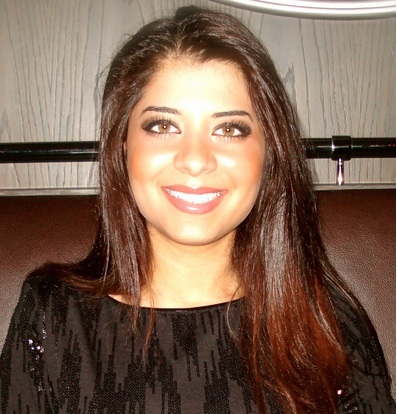 She is in her junior year at Oakland University and is pursuing her bachelor’s in psychology. She currently is a full time student and after she finishes her undergrad, she plans on attending graduate school for Neuropsychology. 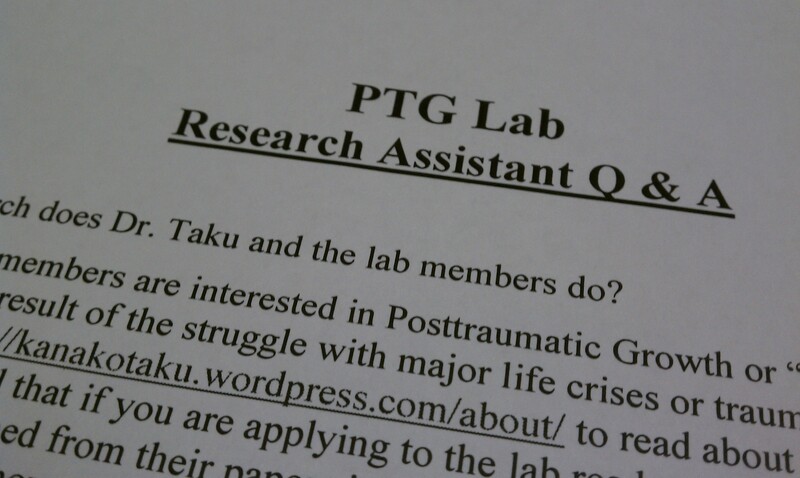 Her time in this lab will be focused on high school students’ PTG after a relationship strain (break up). Welcome! !